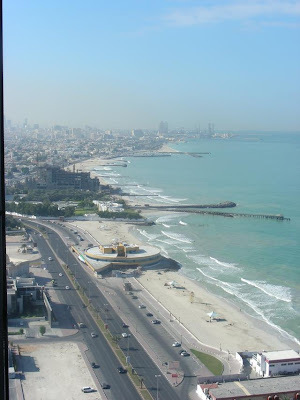 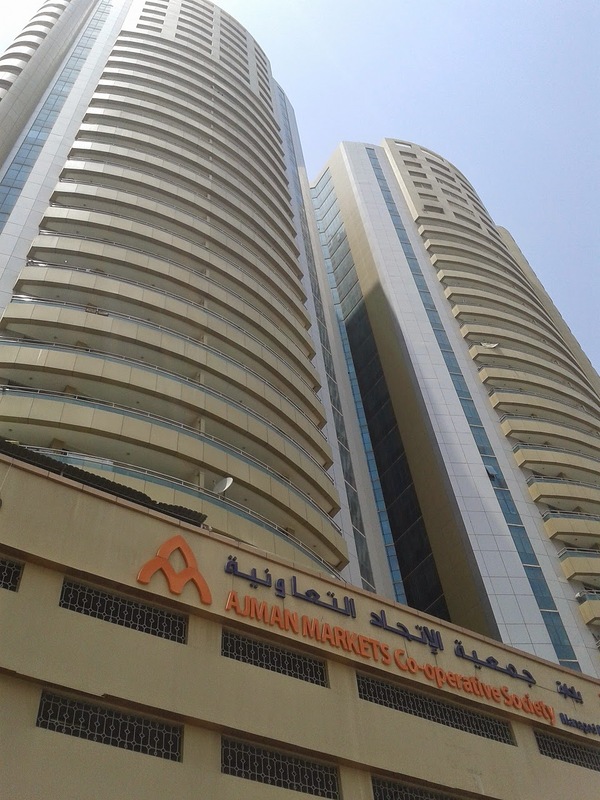 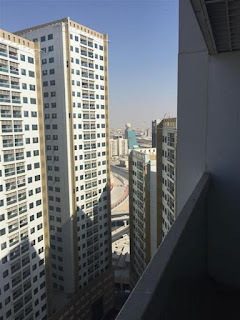 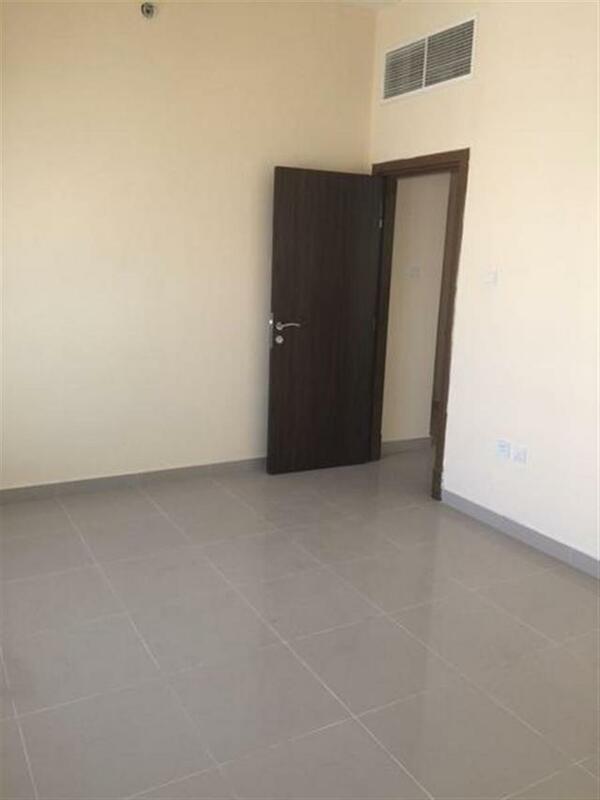 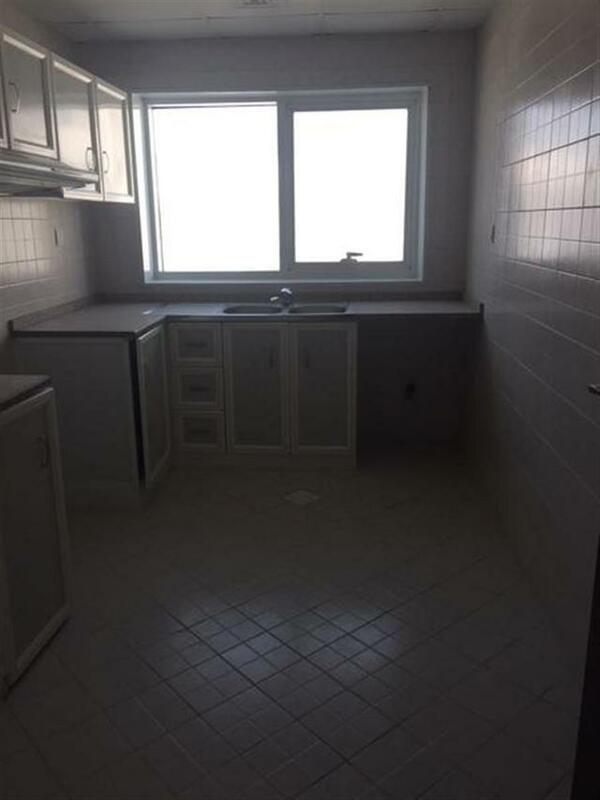 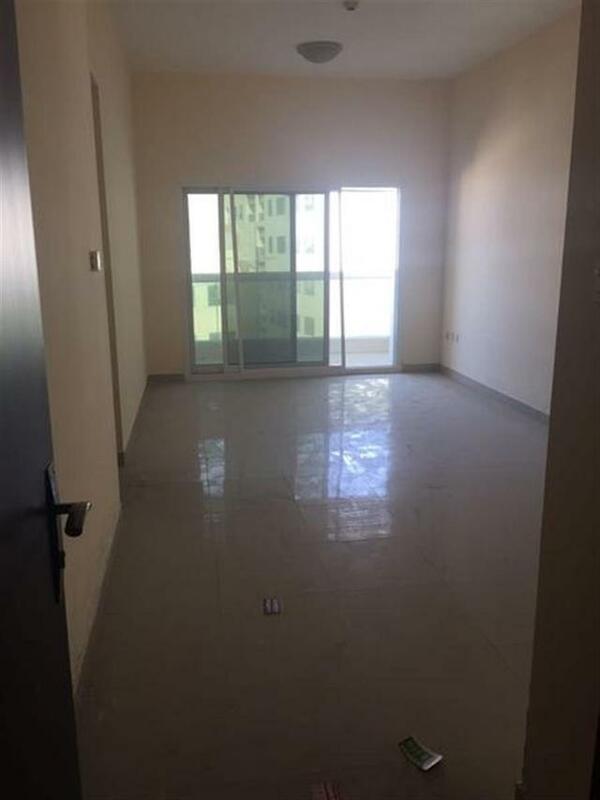 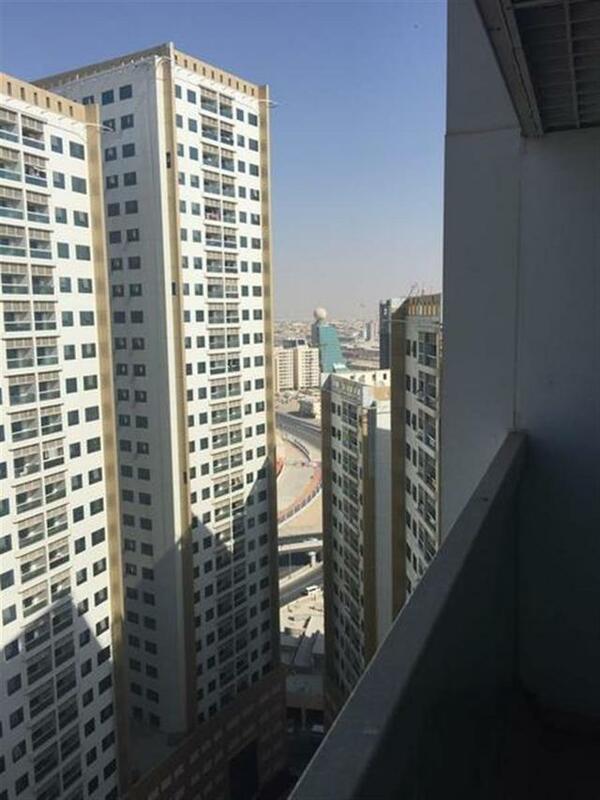 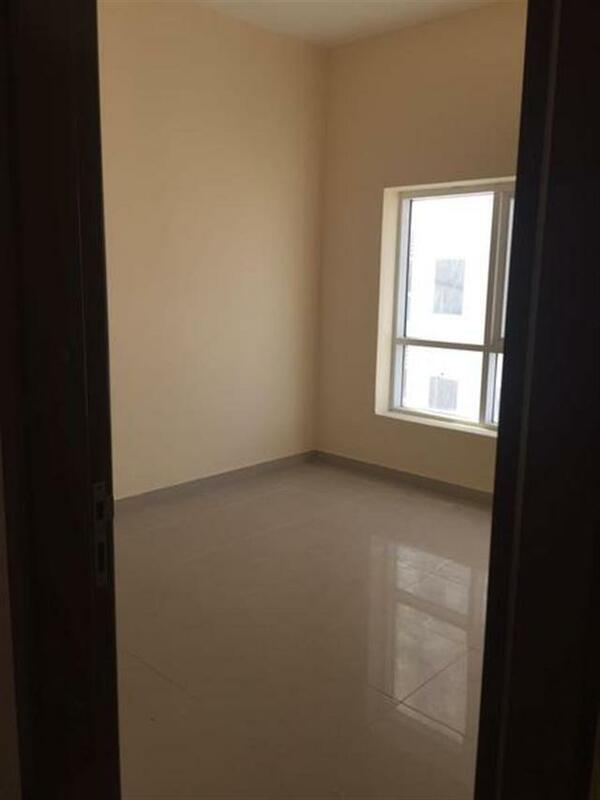 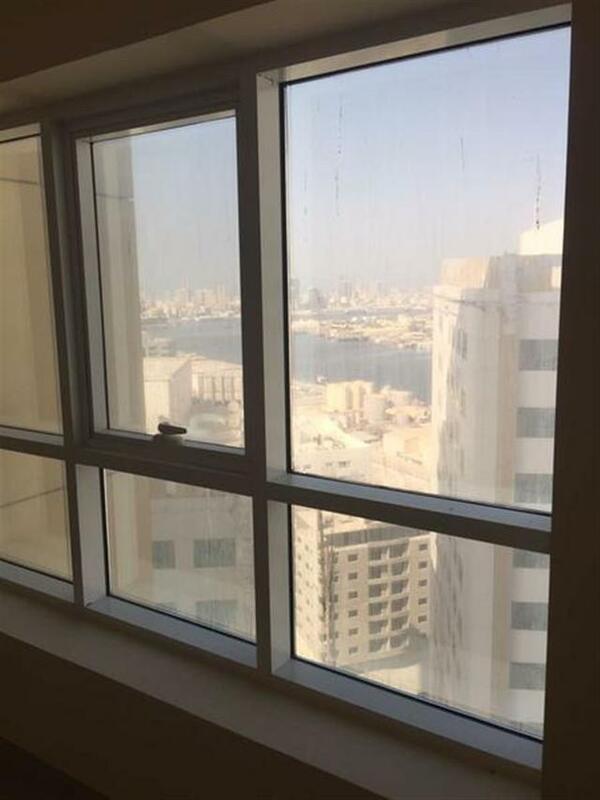 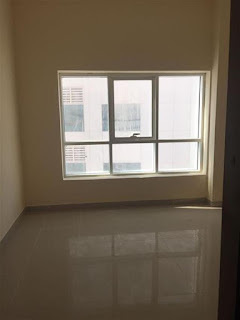 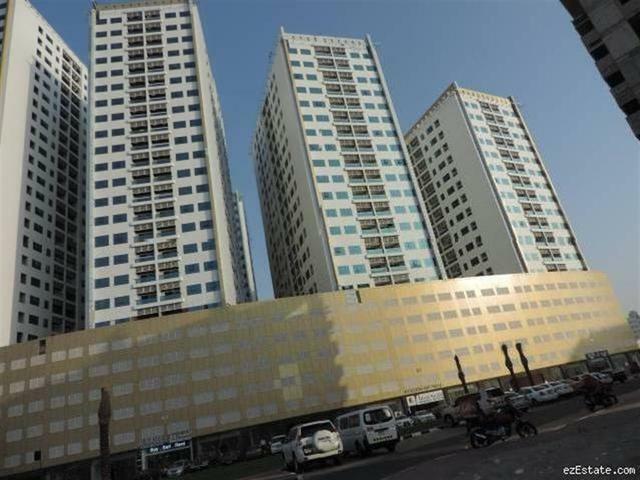 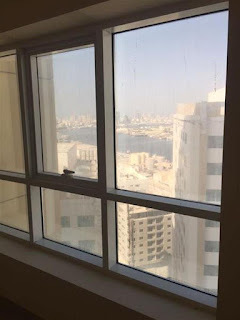 2 Bedroom Hall For Rent In Ajman Pearl Towers | Residential Property For Rent. 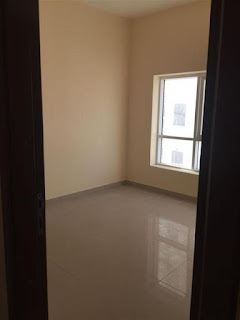 Get Specious 2 BHK Flat for rent in Ajman | Close Kitchen with Central A/C and Govt. 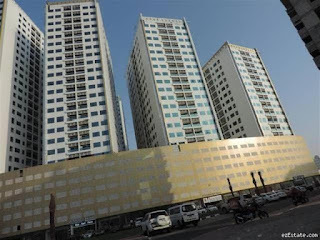 Provided Electricity | No Separate billing for Chiller | Covered Parking* | Pearl Towers is located in the center of Ajman, close to City Center, GMC Hospital, Schools, Malls, Super Markets, all major roads across all UAE.